If you’ve looked into online advertising and search engine optimization, you’ve probably heard the term “per per click”. But how should you utilize a PPC Management Strategy for 2015? Lot’s of companies try to earn you business but why should you consider utilizing a PPC Management Company in 2015? 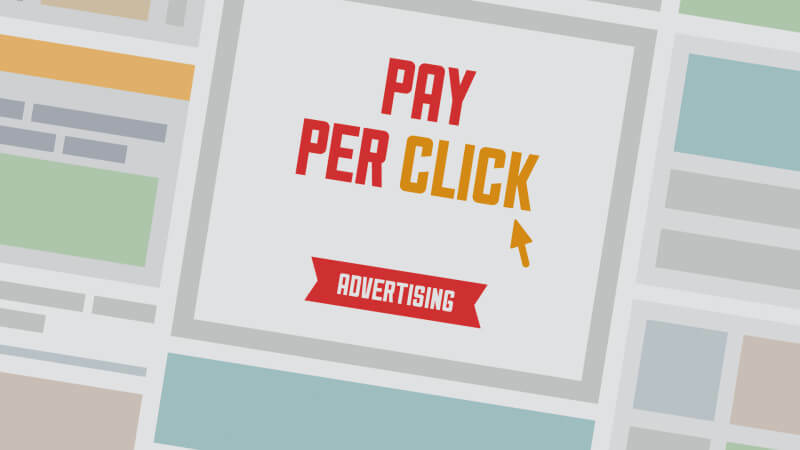 What is pay per click? What exactly does it mean? Pay Per Click (also known as PPC) is the quickest way for your business to generate revenue through online advertising. As the name suggests, pay per click means you are paying for people to find your content. It’s a great way to kick off your campaign and acts as the perfect complement to a robust search engine optimization campaign. PPC is the quickest way to generate a ROI through online advertising and allows you to target new business quickly. PPC is extremely targeted and lets you reach the exact audience you need, based on their searches. If they are searching for your type of service or product, PPC will help them find it. PPC provides you with hard data to help you measure just where your money is going and the amount of traffic you will see on a daily basis. PPC helps your organic growth, too. The majority of search engines like to see that you are using multiple facets of their product such as: Google Analytics and Google Adwords campaigns. Once you begin ranking higher through PPC strategies, you start ranking higher organically, too. Adwords and you’ll see instant improvement in rankings – as soon as the very next day. For companies that are just starting online – or for those who need a quick boost on a promotion or to get ahead of a competitor – PPC is the perfect solution. It’s important to note that any PPC campaign needs to be strategically managed to ensure maximum results. Those management services include setting goals, budgets, display times, display frequency, and other ad settings to work within your business model. Your management team will clearly review your analytics on a “per second” basis, outlining visitors, conversion rate, bounce rate and time spent on your web site. This helps you move forward with your campaign in the best possible fashion. A pay per click audit examines your specific business challenges and helps you stop wasting money, while making the most of your investment. Noxster is a digital marketing company providing Los Angeles SEO services and pay per click management. Noxster is data-driven and provides each client with a clear picture of where their PPC click investment is going – as well as exploring fresh new options for PPC and SEO management. Noxster accomplishes this through various online marketing strategies such as A-B Ad Testing, Quality Score, Match Types, Conversion Funneling, Conversion Tracking, Ad extensions, beta testing, re-marketing strategies, ad creation, and PPC dimensions. This allows Noxster to create an optimally functioning campaign that will increase your online presence and boost your revenue. Noxster manages all of our Pay Per Click campaigns in house with the average return on investment at 3.5%. Noxster is Google Ad Word certified and will ensure that you get the best return on investment and reach your business growth goals. Noxster has been able to manage 9 million dollars of revenue through our Pay Per Click services alone. In 2014 we were able to double the amount of revenue for our existing clients while also taking on new projects in major verticles such as (.Org’s, Politics, Fortune 500, and medium size companies). This type of growth has allowed us to establish a entity as one of the best PPC Management firms in Los Angeles. Pay Per Click also includes “media buying” and “re marketing” which a lot of end users are not aware of. Having a display ad show up on third party websites is associated with the direction that you establish within your PPC marketing strategy. Making sure you don’t let any stone left unturned is one of many ways in which we can show a proven strategy that is 100% transparent. You pay Google and we have a management fee, which means that we are incentivized on a per performance basis. The more leads you generate the more money you are willing to spend, the more work we get. No different than a financial adviser managing your stock portfolio. Give us a call today and let us show you how our PPC and SEO Strategy are the best in Los Angeles.